We’ve Tested several Dozen Cloud Hosting Providers and configured Ubuntu on them along with a LEMP Stack to test performance of all of them. There are several that really stood out beyond the rest that we can safely recommend to anyone looking to run a Cheap/Low End VPS Server or Dedicated Instance. These Recommendations are based on our Previous Experience with them, along with some issues that we’ve seen in the past 10 yrs of running web servers and hosts for clients and our own web domains. 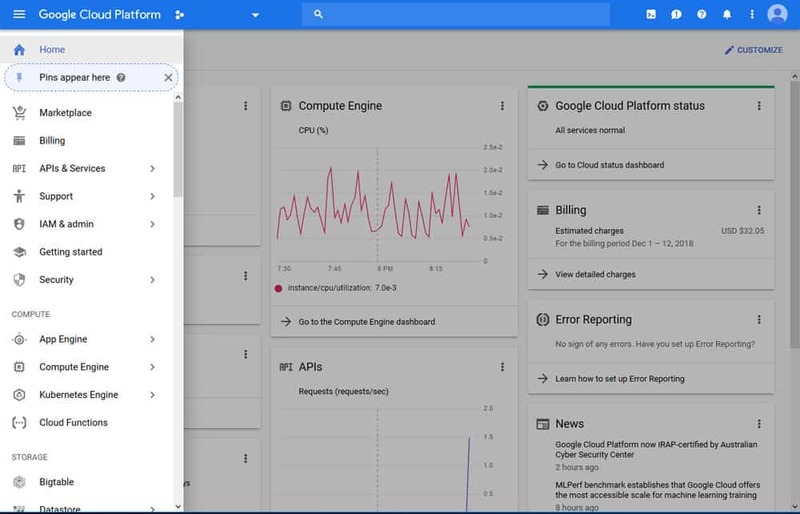 We’ve tested quite a Few Cloud Platforms for high Volume and Low End, Smaller Web sites and the Platform that performed the best, with the Lowest Latency has to be Google Cloud Platform, aka GCP. We spooled up a Google Compute Engine Instance and installed Ubuntu on it within Minutes, along with our LEMP stack. There are several Caveats to watch out for when setting this up, which we will go into Further detail in a different post. We’ll go over some other configuration Quirks and how to Fully Setup a GCP instance and Google Load Balancer in front of it to serve your Static content from their Low latency CDN. They Currently are giving away a 12 Month FREE Credit to Get Started with their Hosting platform. Another Top Tier Low End or Cheap Cloud Hosting platform that we currently use across multiple client sites and such is Amazon EC2 Instances on their AWS Platform. 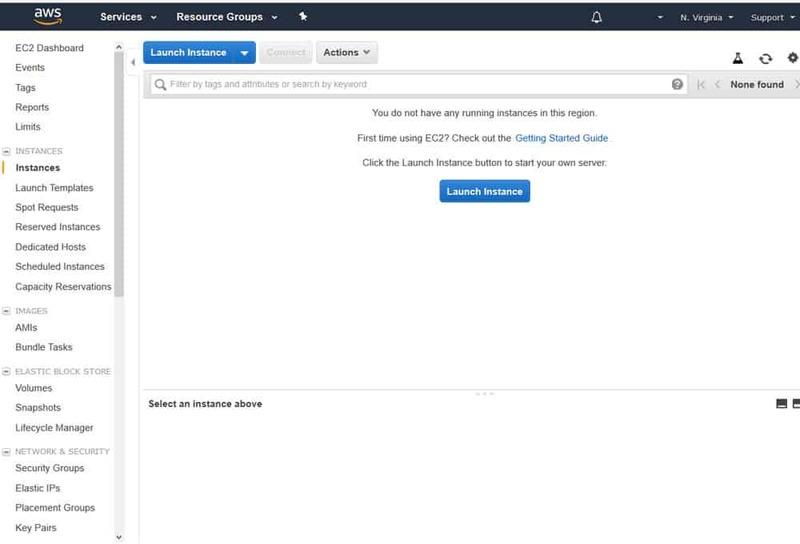 Amazon AWS Allows you to choose from a Wide Variety of Locations across the GLOBE with varying Instance Types and you pay only by the Hour you use. These are great for Quick Projects that you want to setup, test and delete thereafter. Another Great point to mention about Amazon AWS is their additional services that can be added to further optimize, speed up and provide Disaster Recovery and a Continiuty plan for your infrastructure. We are all About Speed and Fast Loading sites that are scalable – As we are Gamers on our Down time – so we look for hardware that is cutting edge and has maintained the Technology standards we have for our own systems. With that said, Amazon has some great new Servers that have NVMe Drives in them that are BLAZING Fast! If you application has Heavy Database/SQL Usage or is crunching numbers or is code heavy, these Instances are WICKED Fast and are not more than $70/month when calculating the Monthly costs. They do Not have a free Trial like GCP does, and they do require a Credit Card on File and Manual Activation, which can take up to 24hrs. More To Come, we’ll Keep updating the list Weekly …. !